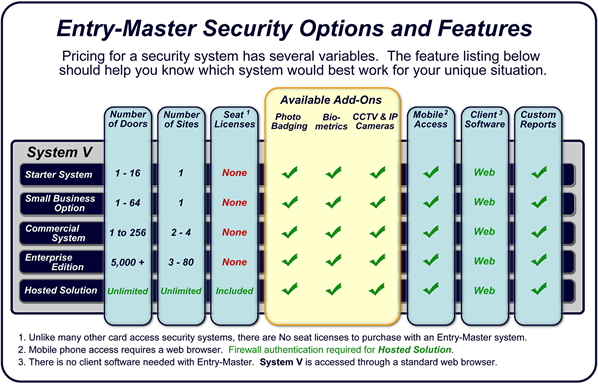 Entry-Master Systems specializes in keyless door card access control security systems in Frederick MD for every level of need. From a small business with only 2 doors all the way up to an enterprise system with multiple locations and thousands of employees - we can meet all of your door security system needs. Our access control software can be customized for an entire integrated card access system with access control cards, video surveillance (CCTV/DVR) security systems - all in a Web-enabled environment. 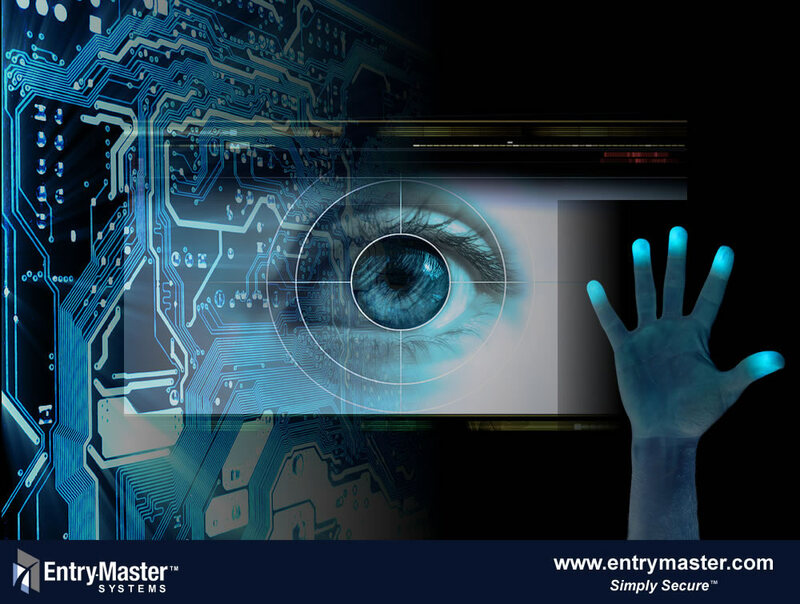 Entry-Master door security systems can integrate with most industry standard hardware. 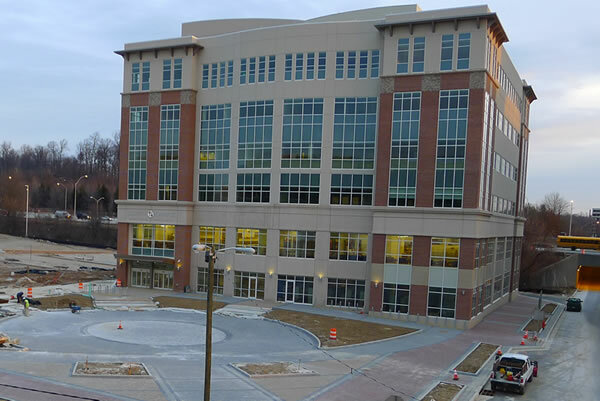 BALTIMORE, MD - February 13, 2014 -- /24-7PressRelease/ -- Entry-Master LLC announced today the successful installation of a full security system in the newly built Owings Mills Learning Center (OMLC). The OMLC is a multi-purpose facility with the newest branch of the Baltimore County Public Library on the first two floors and remainder of the facility occupied by Community College of Baltimore County (CCBC). "This was an extensive project with over 50 doors and around 90 CCTV cameras," said Mike Armetta, Director of Operations for Entry-Master, LLC. "This was our third facility to secure for CCBC," continued Armetta, "but due to the multi-purpose nature of this building, having our robust System V security was essential. Our system has been running in this facility for eight months now with very little difficulties."